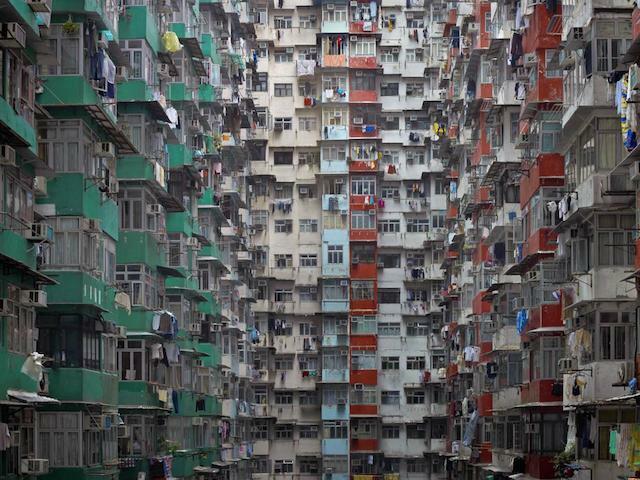 Architecture of Density #39, 2005. Michael Wolf. The previous clues this week were HORTENSE, CATHERINE and BARBARA. Today's final clue, and the most well known of the set, is NELL. Can you work out the London connection? No need to email in, as we had a winner from the first two clues. The Rapping Dogs of North London and beautiful, hand-drawn panoramas of London. 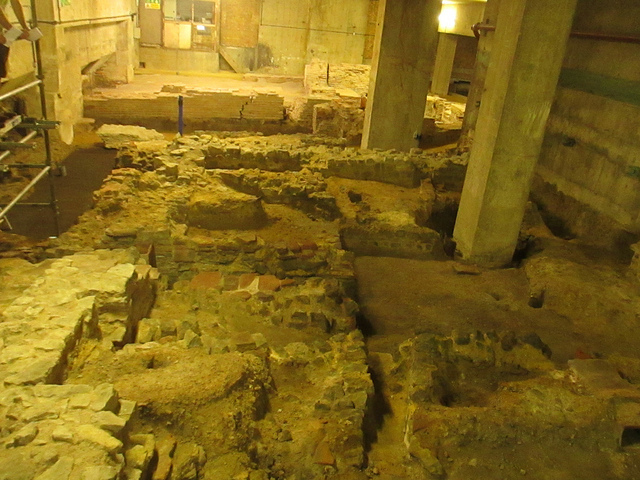 For our final instalment of Roman Week, check out these extensive remains from beneath 101 Lower Thames Street (an archetypal ugly 1960's office block). The remnants are from an old Roman bath house, which was discovered in 1848 during construction of the Coal Exchange (itself sadly long-since demolished). The baths were constructed in the late 2nd century, and include underfloor heating (hypocausts). Usually termed the Billingsgate Bath House, the remains are occasionally open for public visits, including on Open House weekend in September, and we'd thoroughly recommend taking a look. An even bigger bath house has been discovered further west on Thames Street, in Huggin Hill, but these are not publicly accessible.